DPS confirmed via Twitter in the wee hours of Sunday morning that the trooper shot Saturday night was out of surgery and stable, but in critical condition. The city of Edinburg has reported via its Facebook page that the suspect believed to be involved in the shooting of a DPS trooper has been arrested and is in the custody of Edinburg police. DPS has also confirmed the arrest via Twitter. 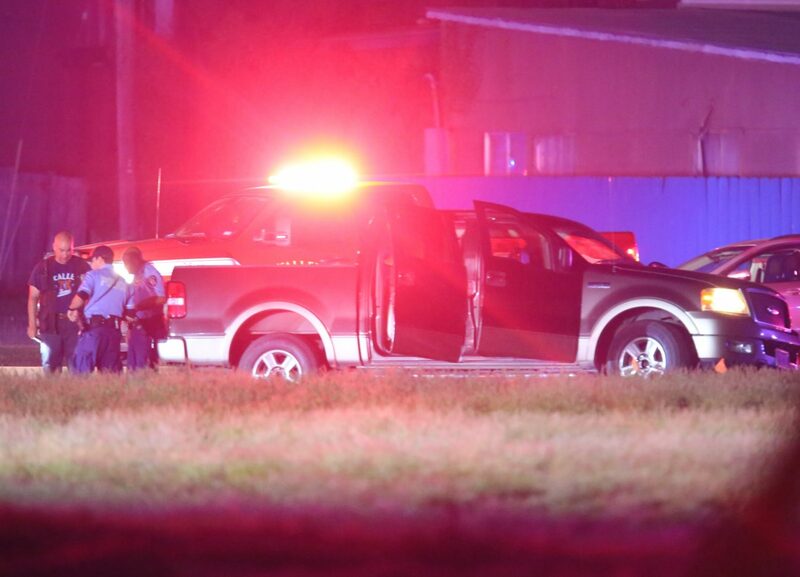 A Texas Department of Public Safety trooper has been shot tonight just east of North 10th Street and Freddy Gonzalez Drive in Edinburg, according to law enforcement authorities at the scene of the incident. McAllen Police Chief Victor Rodriguez confirmed the shooting via text message Saturday evening. 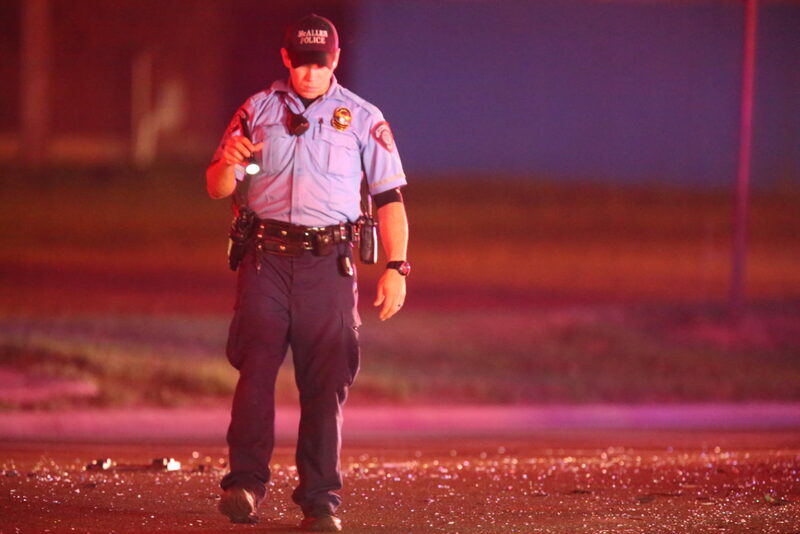 The trooper is reported to be in surgery at a Edinburg hospital after being shot twice. 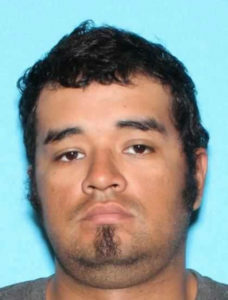 DPS confirmed the identity of the suspect believed to be involved in the shooting as Victor Alejandro Godinez, 24, of Edinburg, and urged the public to call the DPS communications center in Weslaco at (956) 565-7600 if anyone has information about his whereabouts. A University of Texas Rio Grande Valley emergency notification reported that the suspect is in the vicinity of the UTRGV Edinburg campus. 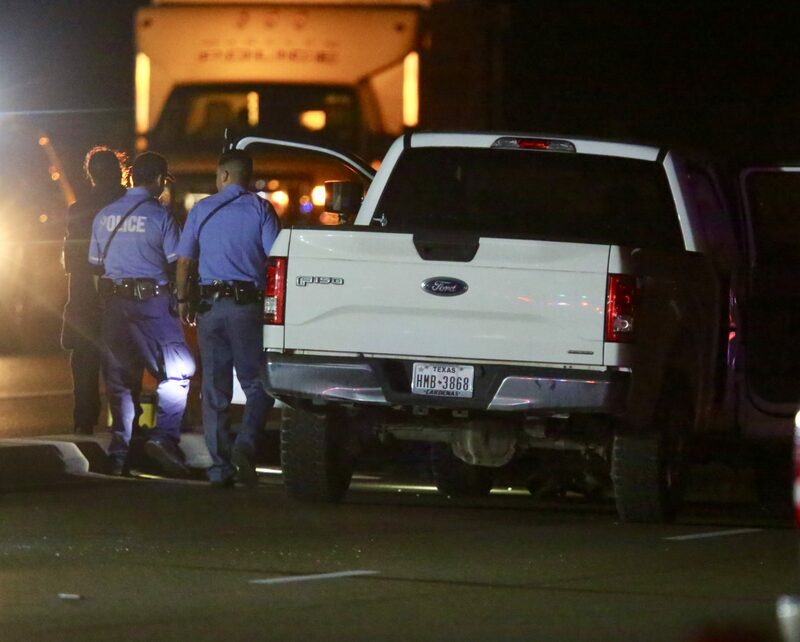 According to a DPS statement issued at 10:54 p.m., preliminary investigation has found that the trooper approached the scene of a crash at 8:45 p.m. and was shot while encountering a person suspected to be the driver of a vehicle involved in the crash. DPS confirmed that the suspect may still be in the area and asked the public to stay clear of North 10th Street and Freddy Gonzalez Drive in Edinburg. Bystanders have reported that a nearby restaurant, Cordon’s Taste of Chicago, was on lockdown following the shooting and that multiple agencies, including the Edinburg and McAllen police departments as well as DPS, have responded. Other passersby reported seeing tactical units, including a SWAT team converge in the area. What’s more, bystanders said they witnessed several vehicles, including a white Ford F-150, abandoned near the side of the road, and believed that the suspected shooter may have crashed a vehicle while attempting to flee the area. Investigators have also been seen looking inside one vehicle, a pickup truck, with its doors open. Edinburg police said that law enforcement officers are canvassing different neighborhoods in the area of the shooting looking for the shooter. A tweet from DPS earlier tonight urged the same precautions. The sheriff also asked for prayers for the trooper.